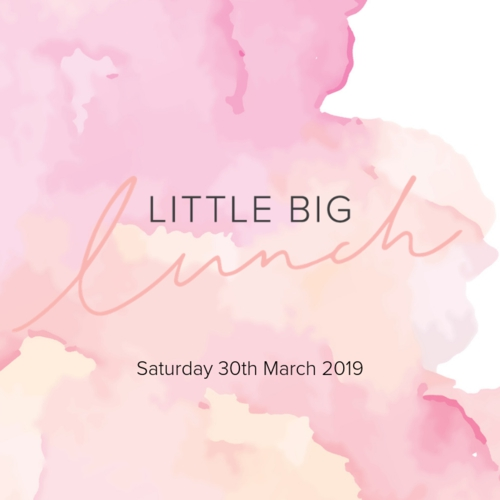 Little Big Steps is a charity championing the health and wellbeing of children living with cancer. Through the use of interactive technologies and practitioner support, Little Big Steps aims to bring fun into 'exercise medicine' as a way to improve the physical and mental health of these sick kids. 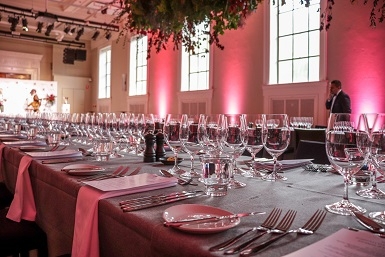 Tickets include a delicious three-course long lunch with beverages, at the stunning new Isabella Fraser Room at the State Library of Victoria along with live entertainment and guest speakers. Click BOOK NOW for tickets and more information.